To become an Accredited Specialist in Criminal Law, Ryan had to undergo a challenging independent accreditation process. The title he has earned recognises him as having a higher level of expertise than non-accredited criminal lawyers. To maintain this prestigious status, he must attend regular Criminal Law focused seminars, conferences and workshops. Ryan set his sights on working with us early because of our reputation as the leading and most respected law firm on the Central Coast. He also connected on a personal level with our values. 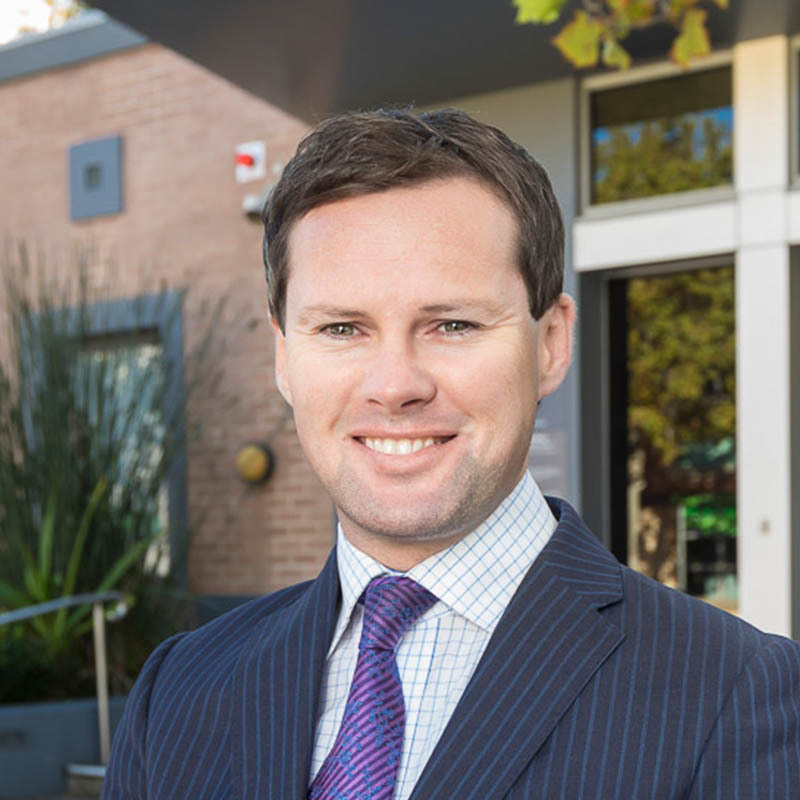 When he is not in court or meeting with clients, Ryan enjoys spending time in the great outdoors on the Central Coast and has a keen interest in AFL (he secretly barracks for the Essendon Bombers, but don’t hold that against him). Ryan is a Director of the firm, an Accredited Specialist in Criminal Law and head of our Criminal Law team. He joined our firm in January 2010 after working as a solicitor for the Aboriginal Legal Service in the Northern Territory and the Legal Aid Commission of New South Wales. It wasn’t long before he made his mark with colleagues for his discipline and intense drive to be the best possible advocate for every client he serves.